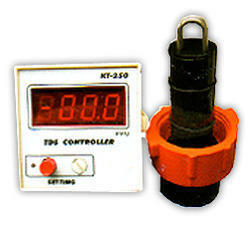 Our vast range of products includes different types of chemical plants such as Water Flow Meter. These are carefully manufactured at our high-end infrastructure facility as per the requirements furnished by our esteemed clients. These are known for being sturdy, damage-resistant and durable. These Water Flow Meter are manufactured based on the client’s required specifications. 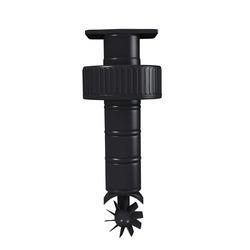 These plants are easy to install and have negligible maintenance requirements. These are supplied to clients at highly economical prices. We offer a wide range of Water Flow Micro Sensor to clients that are manufactured at our infrastructure facility. These are manufactured using high quality raw materials in compliance with the existing industrial quality standards. These products are manufactured under the watchful eye of professional analysts of quality at our production unit. These products are supplied to clients in a wide range of specifications at leading market prices after the approval of professional quality auditors. 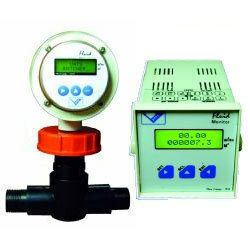 We are engaged in offering highly qualitative Water Flow Meter to our esteemed clients. These mills are manufactured at our ultramodern infrastructure facility using high quality raw materials. These mills are priced economically to suit the client’s budget constraints. These mills are easy to install and have negligible needs for maintenance. These are supplied to clients in a wide range of specifications at highly economical prices. The quality of these mills is checked by professional auditors before dispatch.